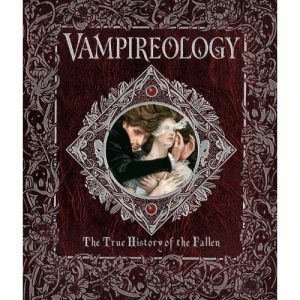 I have a Hardback copy of Vampireology: The True History of the Fallen available as a giveaway, thanks to the lovely people at Candlewick Press. Explore (if you dare) the true history of the Fallen Ones — and follow the fate of a 1920s investigator lured by a beauty with violet eyes. This is my favourite in the ology series, it is something little different. I love the pockets and the snippets of information. If your a vampire fan or fan of gorgeous books, this is a must-have. I've always been fascinated with the vampire genre–and no, not those sparkly ones that don't kill anyone–so this book would be so interesting to read! Oh, I love the Ology books. When I worked at an elementary library, I couldn't keep them on the shelf. I didn't know they had a vamp one. Rad!You don't need to add me to the contest, but I thought I stop by and say hi! 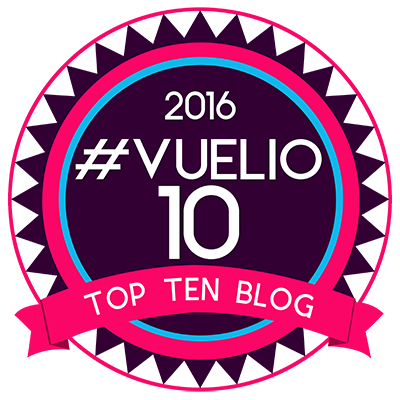 Your blog is gorgeous. OMG! I so have to have me a copy of this book. vic at glowstars dot net. I've never heard of these books. Another to add to my TBR list! Thanks Sue!